CultureNL Libraries host Bookbug sessions throughout most of our libraries and even a few other venues in North Lanarkshire too. All of these sessions are free of charge. There are currently no sessions at Cleland Library, the closest sessions are at Wishaw Library. ** This session isn’t Bookbug but a very similar story and rhymetime session for slightly older children. *** There are currently no sessions at Newarthill Library, the closest sessions are at Motherwell Library. *** Contact Newarthill Library to find out about a community-led rhymetime session. There are currently no sessions at Shotts Library, the closest sessions are at Newmains Library. 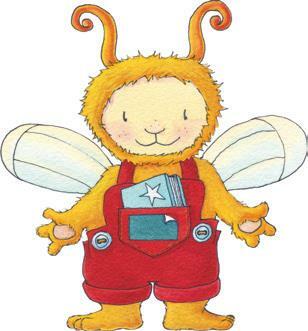 ****Communication-friendly Bookbug session. By appointment only. Contact Wishaw Library for more information.